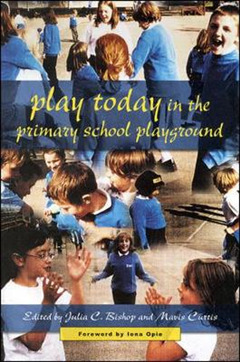 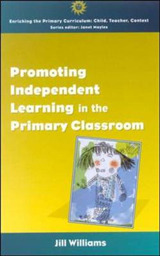 This book examines the free play of children in middle childhood, exploring their actual play activities in the school playground. 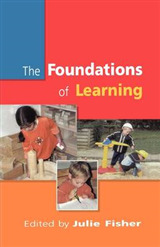 It counters the widespread concern about the supposed decline in children's play with fresh evidence from Australia, Canada, France, Israel and Britain of the vibrancy, creativity and variety of free play activities, particularly in the school playground. 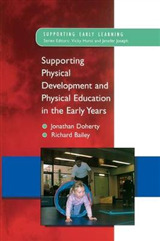 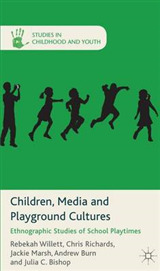 The detailed case studies discuss the many aspects of children's play traditions, including the use of playground space, the ways in which children learn and adapt games and rhymes in multicultural and monocultural settings, children's creative and subversive use of mass media items, and gendered dimensions of play. 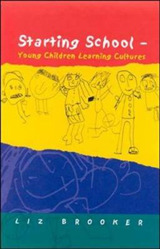 Emphasis is on children's own perceptions, the importance of free play at a time when it is increasingly under threat, and the benefits that an informed appreciation of contemporary children's play can bring to teaching, the management of school playtime, and intercultural and intergenerational understanding.